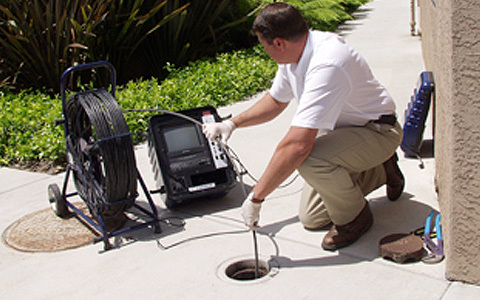 Sewer Cameras are closely related to Pipe Cameras, Drain Cameras, and Borehole Cameras. All of these types of inspection cameras are meant to travel longer distances. Reserved for inspections that don’t involve large amounts of FOD (Foreign Object Debris), Sewer Cameras will usually be rigid or semi-rigid and will often come on a reel or a spool. Without an articulating Bending Section, these types of cameras are meant to be forced or fed into areas without any corners, turns, or forks.